Originally from Argentina, George has worked extensively in Canada and overseas. As a project manager and senior advisor for various levels of corporations and governments, including the United Nations, he has proven track record leading complex change initiatives. Under stressful conditions, George remains a calm and steady force. He has structured and directed a wide variety of consulting engagements ranging from small assignments to multi-million dollar multidisciplinary projects. 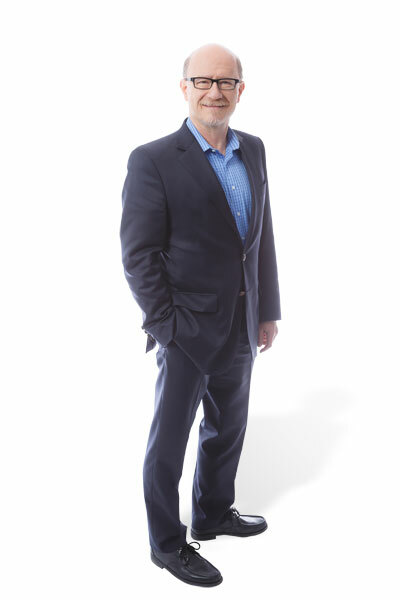 George’s experience encompasses strategy development, business planning and execution for private, publicly and government-owned companies in a variety of sectors.